Aloe Vera is rich in vitamins, amino acids and minerals. 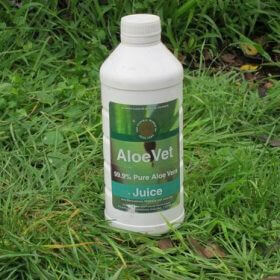 It is ideal for horses, cattle and other livestock, dogs, cats and other pets. Soothes, repairs, calms minor scratches and irritated skin. Helps decrease itching. Available in 500ml and 250ml containers.